GSE Filter Pvt. Ltd. is a prominent name in the field of Industrial Filtration. We are engaged in manufacturing and trading of critical components that form part of an RO System (liquid filtration) and Dust Collectors (Air Filtration). GSE Filter Pvt. Ltd. specializes in the supply of components under two segments Liquid Filtration and Air Filtration. 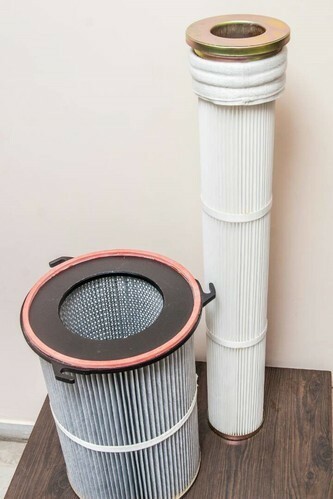 Under Liquid Filtration, the products are the components of an Industrial R.O. System besides other filtration technologies. Under Air Filtration, the products offered are components that go in a Dust Collector.